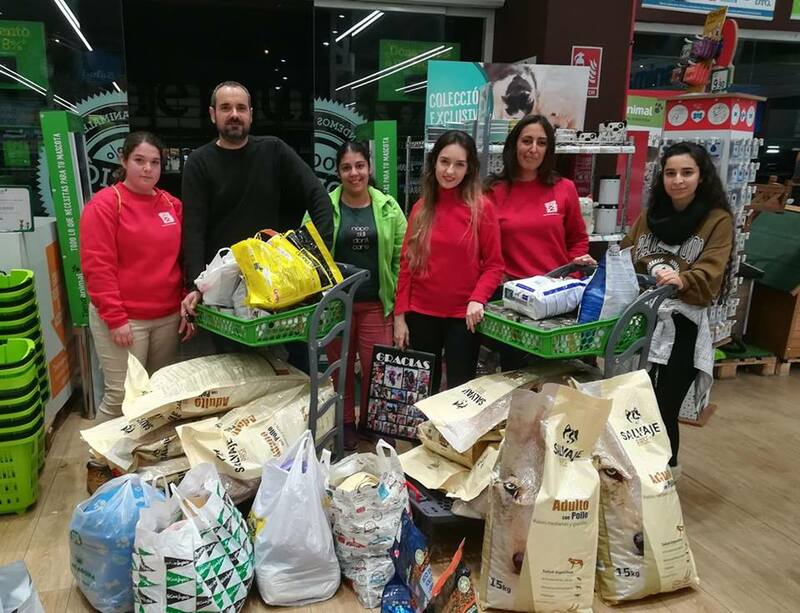 GRACIAS A TODOS LOS QUE NOS HABÉIS AYUDADO, HEMOS RECAUDADO MAS DE 160 KILOS DE PIENSO Y MAS DE 50 LATAS DE COMIDA PARA NUESTROS PELUDOS, ADEMAS DE DONACIONES Y MANTITAS. 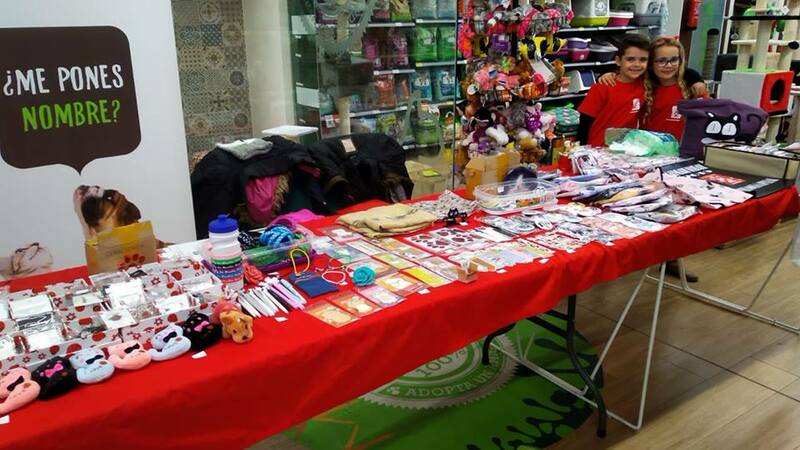 GRACIAS A LOS VOLUNTARIOS QUE HABÉIS ESTADO AL PIE DEL CAÑÓN, A LOS QUE HABEIS DONADO O COMPRADO ALGO, A LOS QUE HABÉIS PEDIDO INFORMACIÓN PARA UNIROS A NOSOTROS. 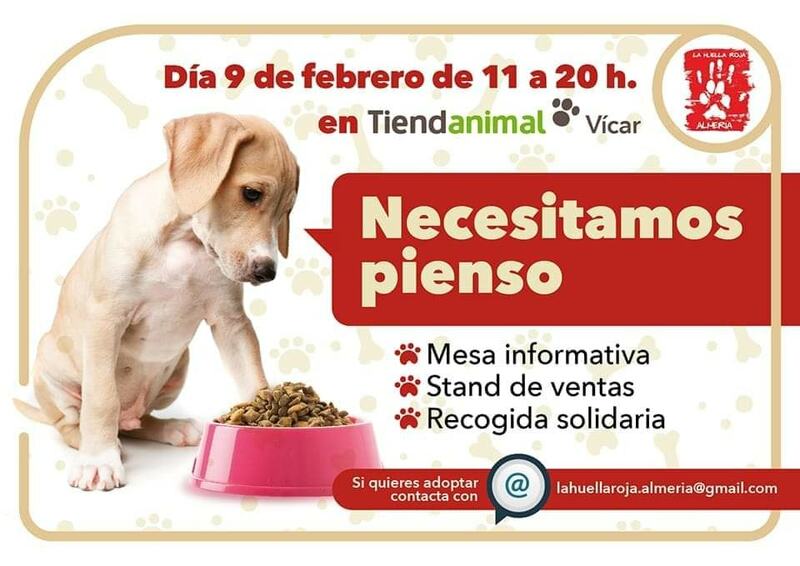 GRACIAS TAMBIÉN Tiendanimal.com VICAR POR PERMITIRNOS ESTAR ALLI ,EN ESPECIAL AL PERSONAL DE TIENDA QUE NOS HAN TRATADO DE MARAVILLA. GRACIAS A TODOS VOSOTROS ESTE MES SE NOS HARÁ UN POQUITO MENOS CUESTA ARRIBA.